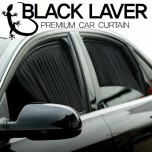 ITEM: Premium Car Curtain Set for 1999-2002 Nissan Cube 1-st Generation MANUFACTURER :&nb.. 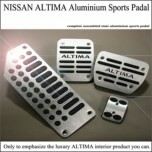 ITEM: Aluminium Sports Pedal Plate Set 3PCS for 2009-2014 Nissan Altima MANUFACTURER : GREENTE.. 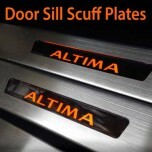 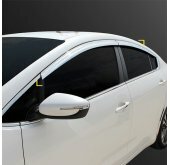 ITEM: LED Door Sill Scuff Plates Set for 2009-2015 Nissan Altima MANUFACTURER : GREENTECH ORI.. 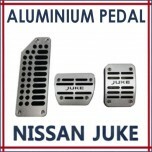 ITEM: Aluminium Sports Pedal Plate Set 3PCS for 2012-2014 Nissan Juke MANUFACTURER : GREENTECH.. 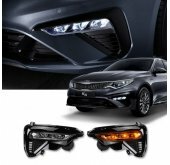 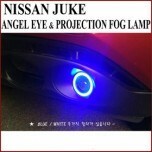 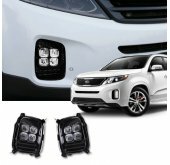 ITEM: Angel Eye Projection type Fog Lamps Set for 2012-2014 Nissan Juke MANUFACTURER : GREENTE.. 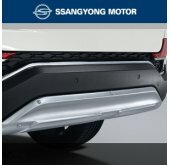 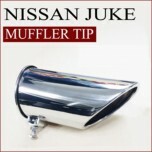 ITEM: Genuine Type Tuning Muffler Cutter for 2012-2014 Nissan Juke MANUFACTURER : GREENTECH O.. 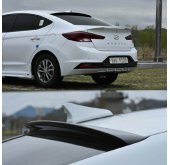 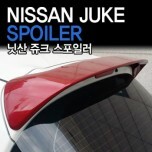 ITEM: Glass Wing Roof Spoiler for 2012-2013 Nissan Juke MANUFACTURER : GREENTECH OR.. 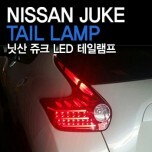 ITEM: Rear Combination LED Taillights for 2012-2014 Nissan Juke MANUFACTURER : GREENTECH ORIG.. 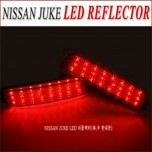 ITEM: Rear Bumper LED Reflector Set for 2012-2014 Nissan Juke MANUFACTURER : GREENTECH ORIGIN.. 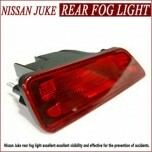 ITEM: Rear Bumper LED Fog Lamp for 2012-2014 Nissan Juke MANUFACTURER : GREENTECH ORIGIN .. 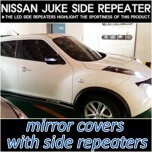 ITEM: Rear View Mirror Cover Set with LED Repeaters for 2013-2014 Nissan Juke MANUFACTURE.. 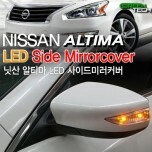 ITEM: Rear View Mirror Cover Set with LED Repeaters for 2013-2015 Nissan Altima MANUFACTU.. 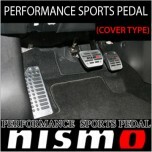 ITEM: NISMO Performance Sports Aluminium Pedal Plate Set for Nissan Juke, Altima, Murano, Pathf.. 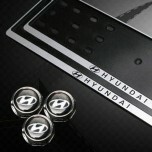 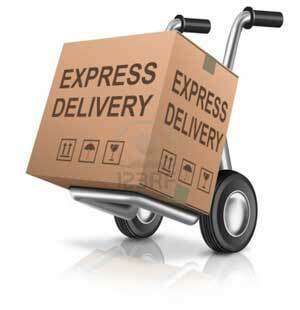 ITEM: European Style License Number Frame with Bolts MANUFACTURER : VIP (KOREA) ORIGIN :..